For Internet booking please use the OpenTable widget below. It is Antoine’s Restaurant’s policy to provide only one guest check for any table or party. We are happy to accept multiple forms of payment for any individual guest check. However, it is our policy that we will not issue separate or individually itemized checks. 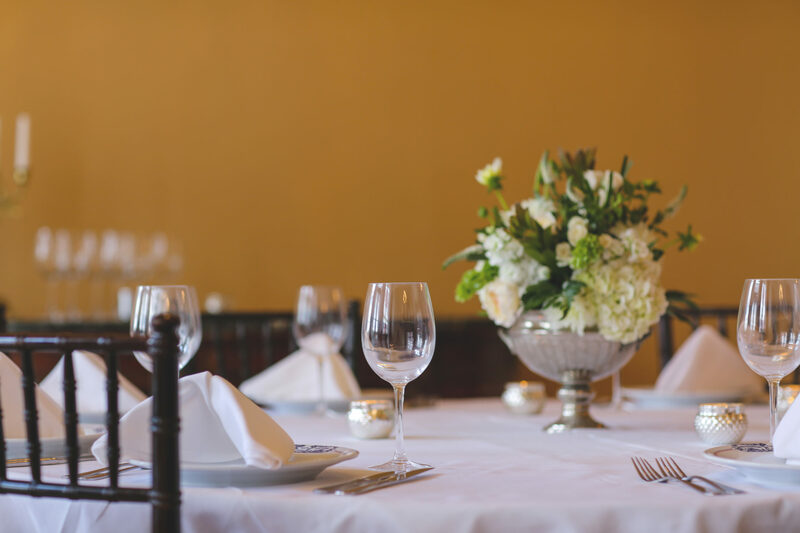 Thank you for choosing to dine with Antoine’s – we look forward to serving you! The dress code is Business Casual— Collared shirts are required for gentlemen, jackets preferred but not required, no flip-flops, t-shirts, or athletic shorts are permitted. The dress code will be enforced at the manager’s discretion.